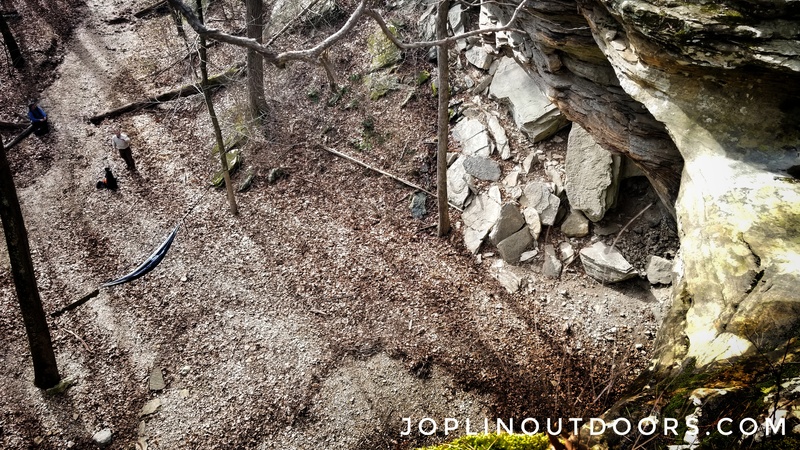 Images below can be downloaded and used for personal use only. 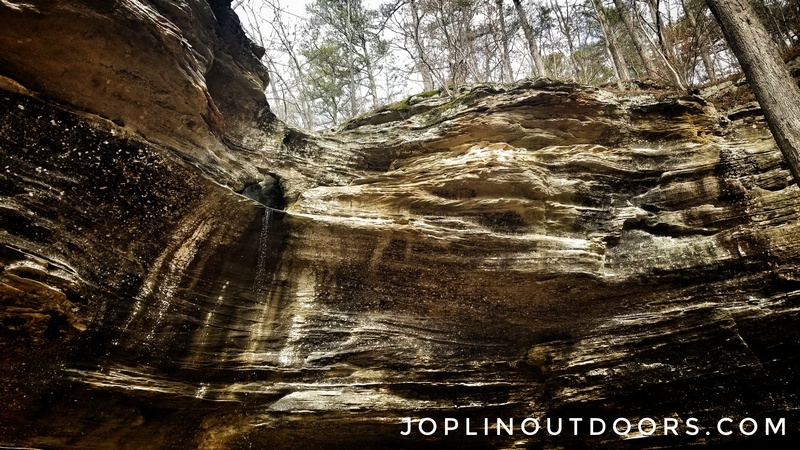 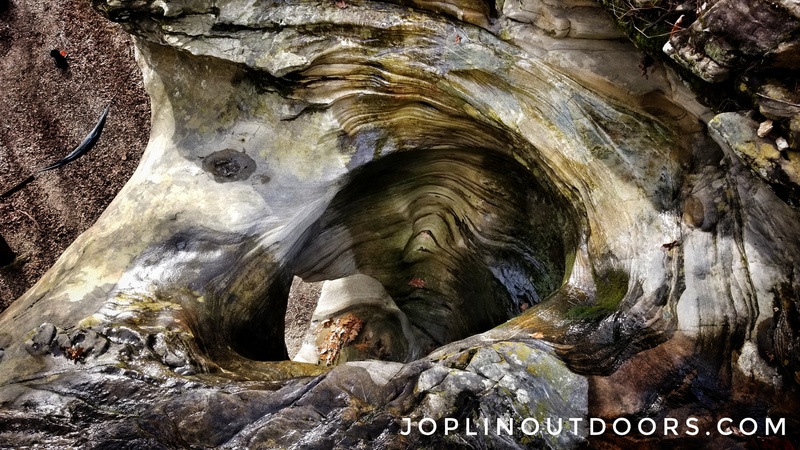 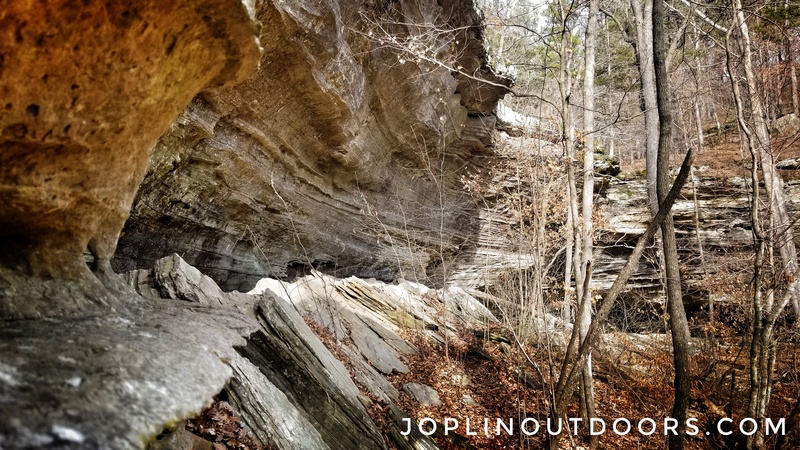 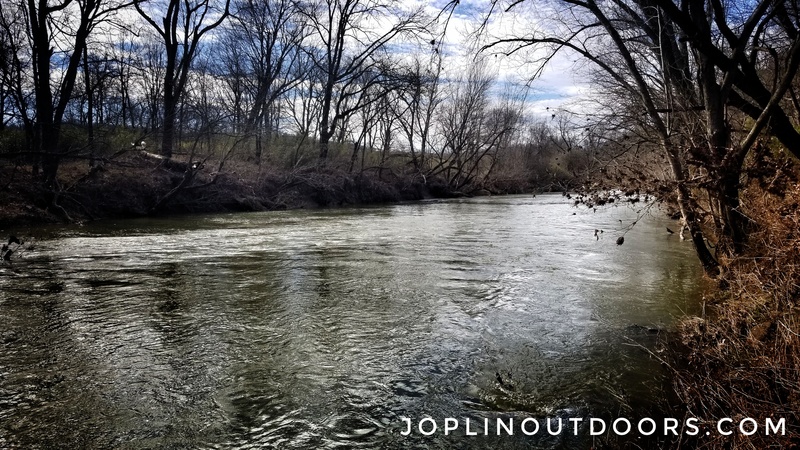 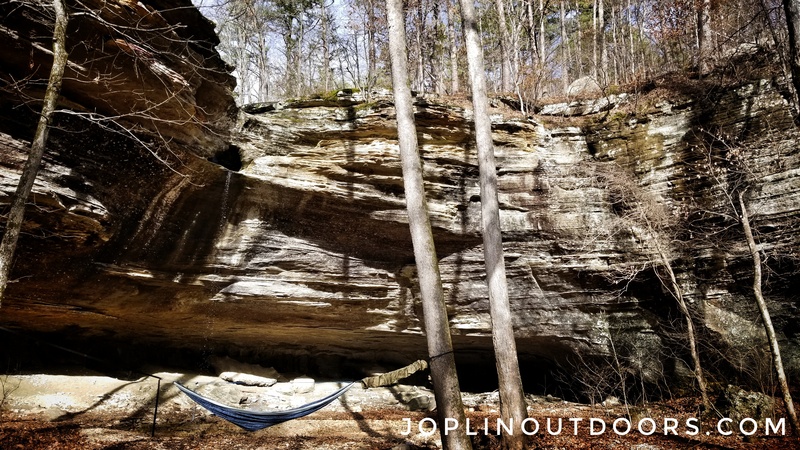 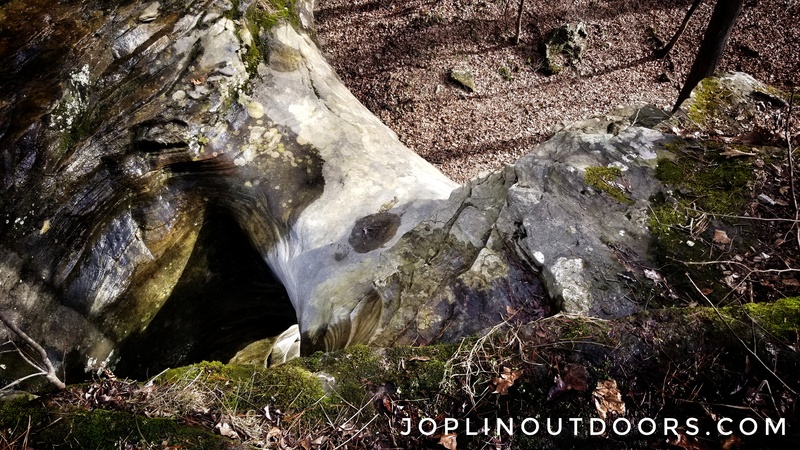 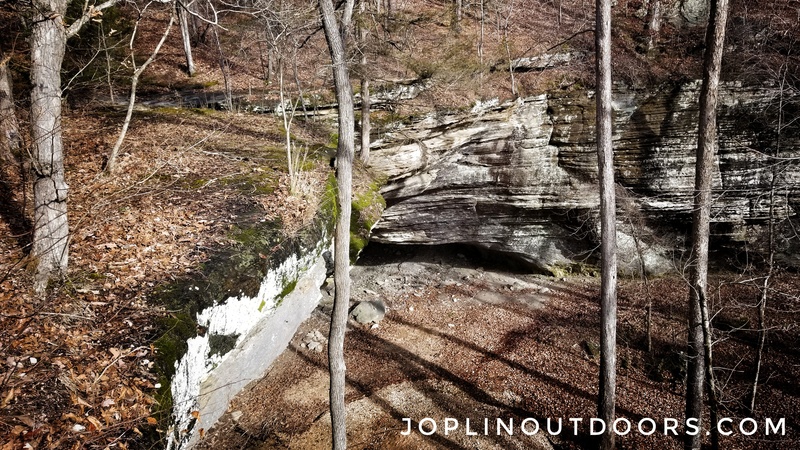 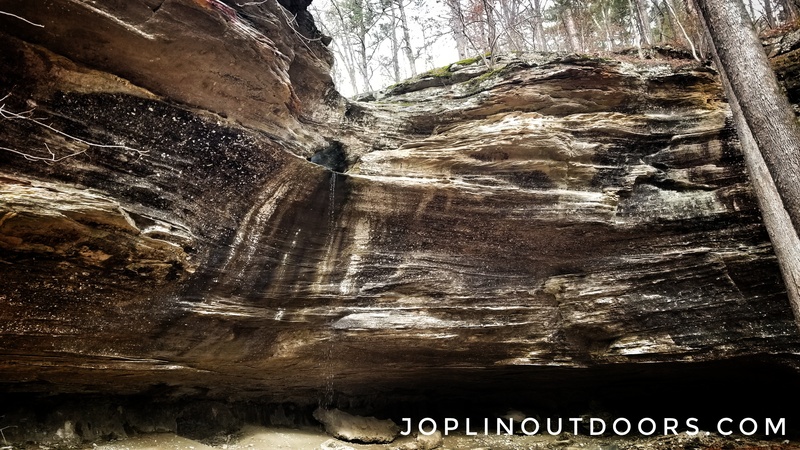 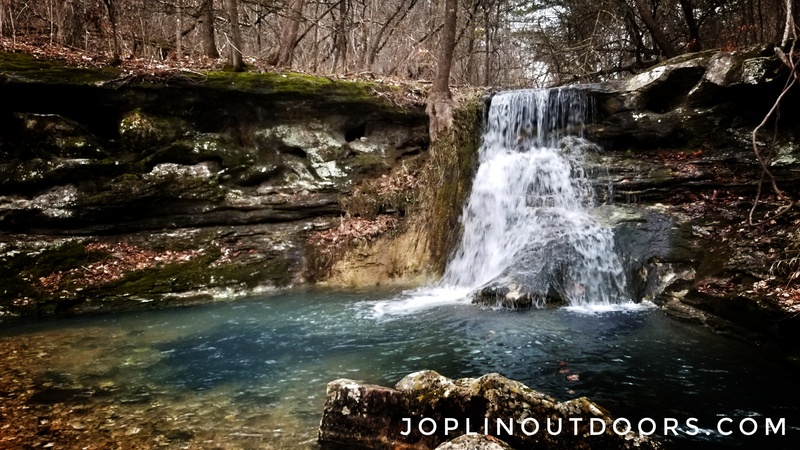 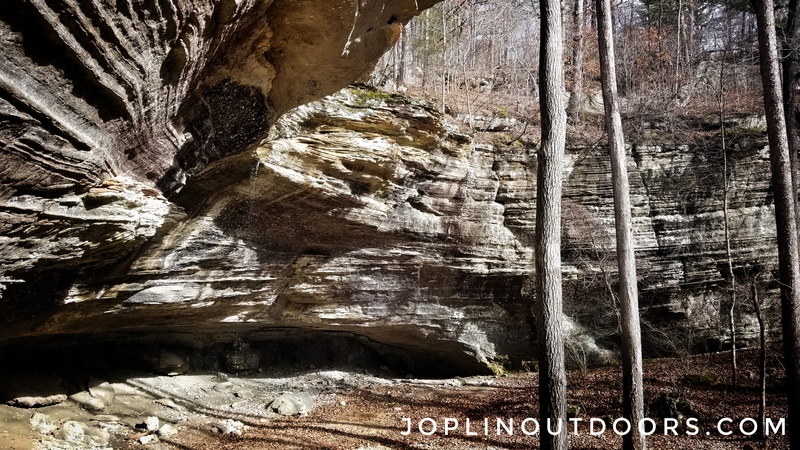 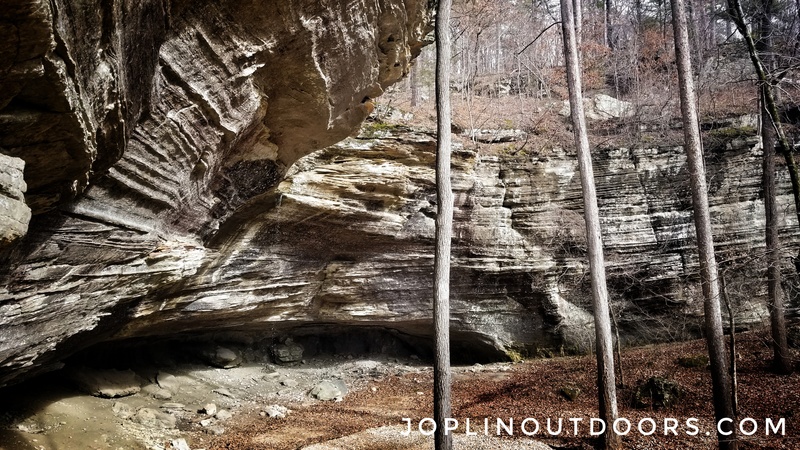 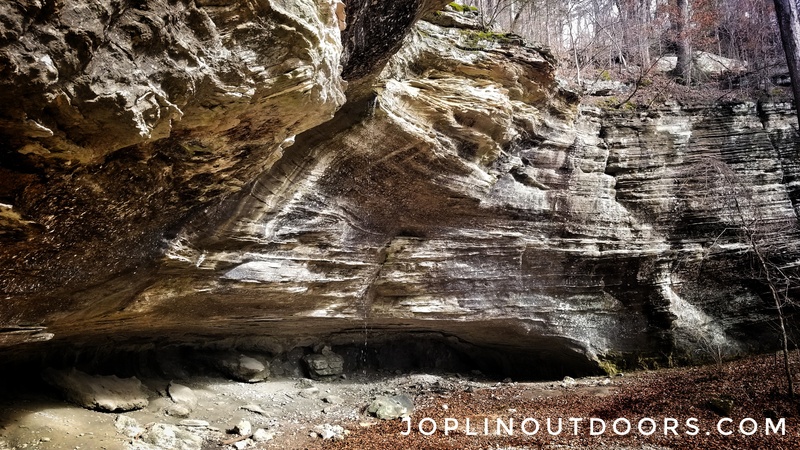 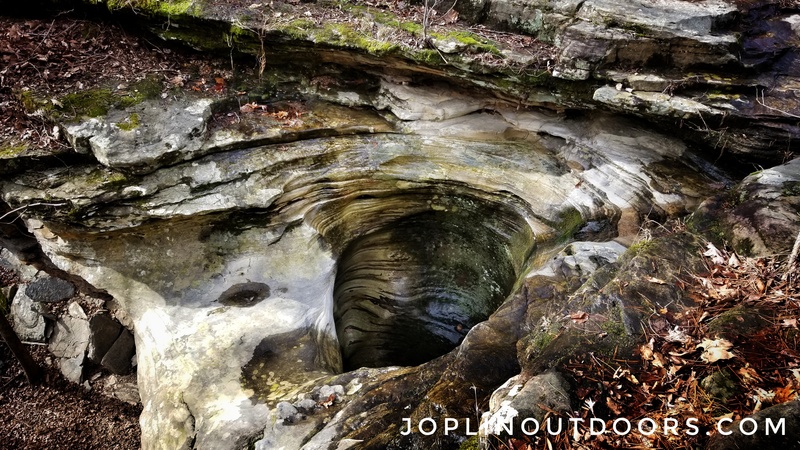 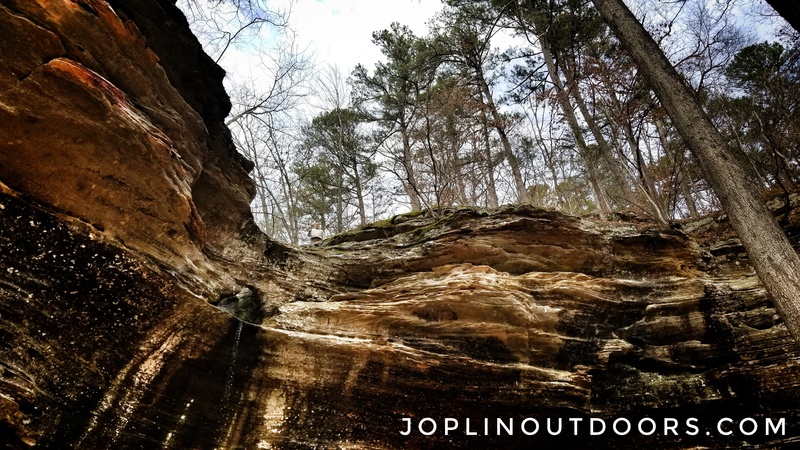 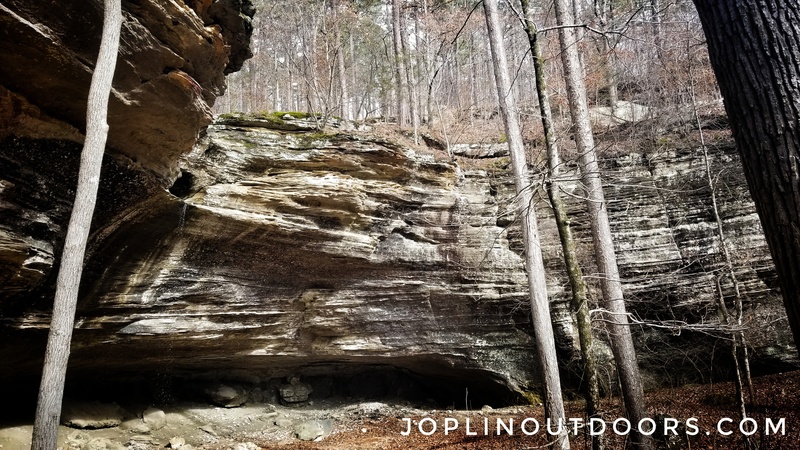 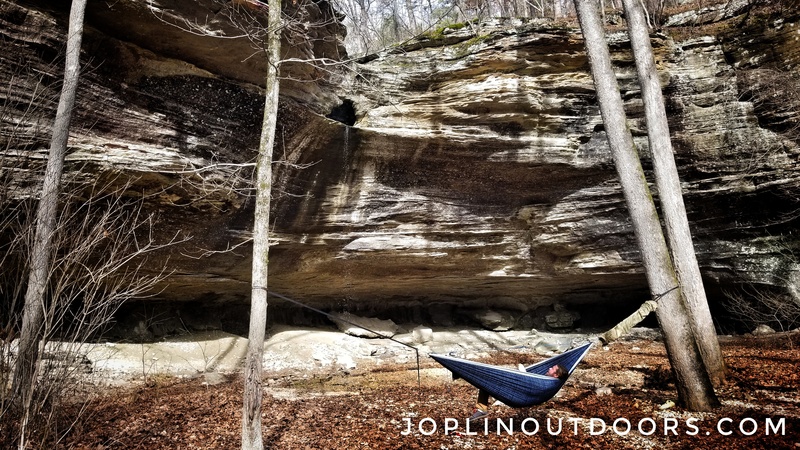 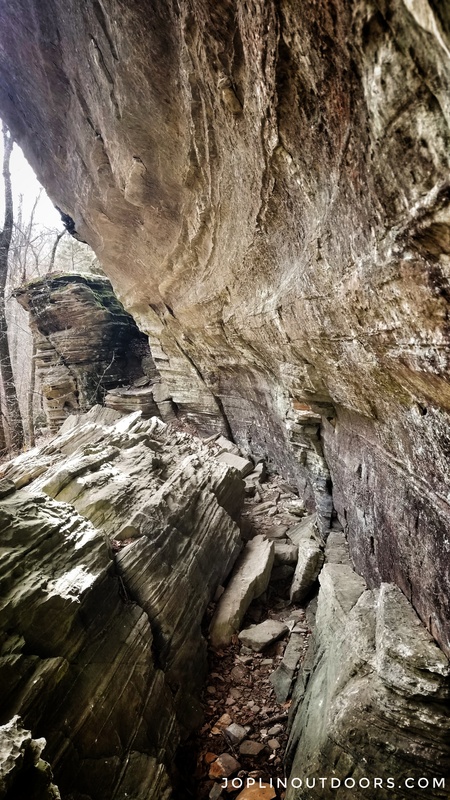 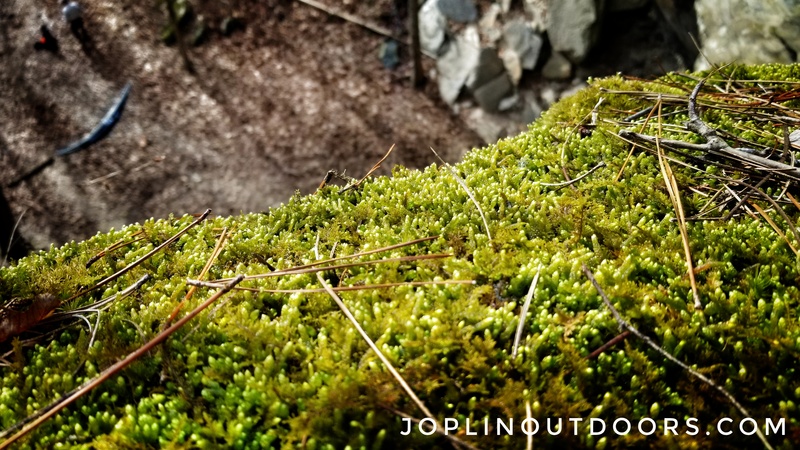 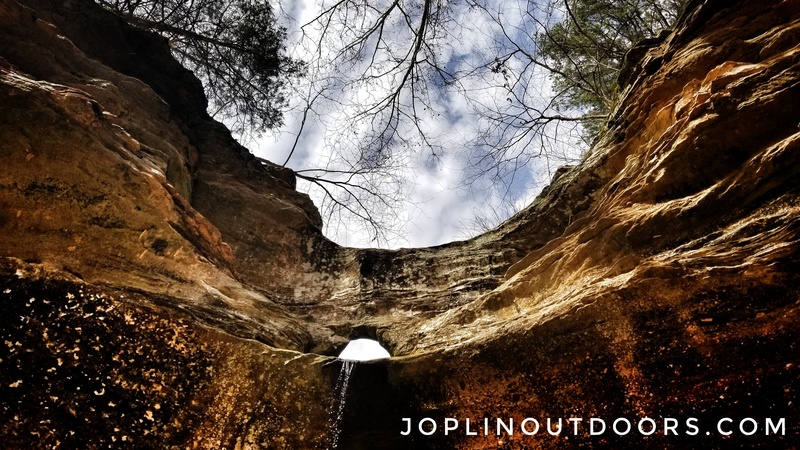 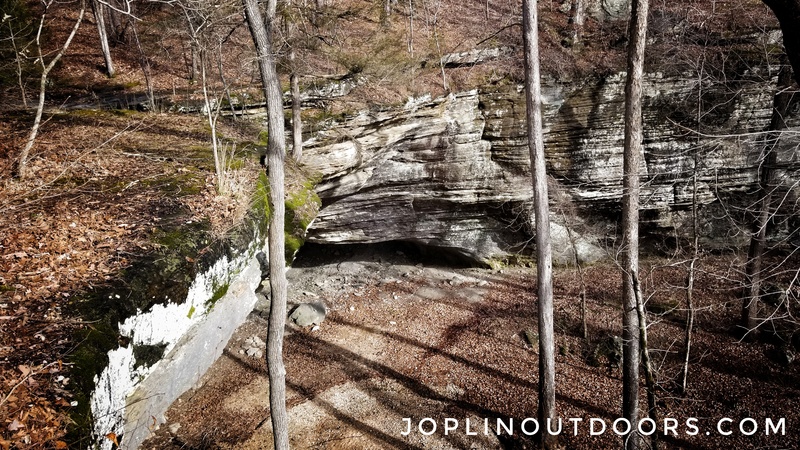 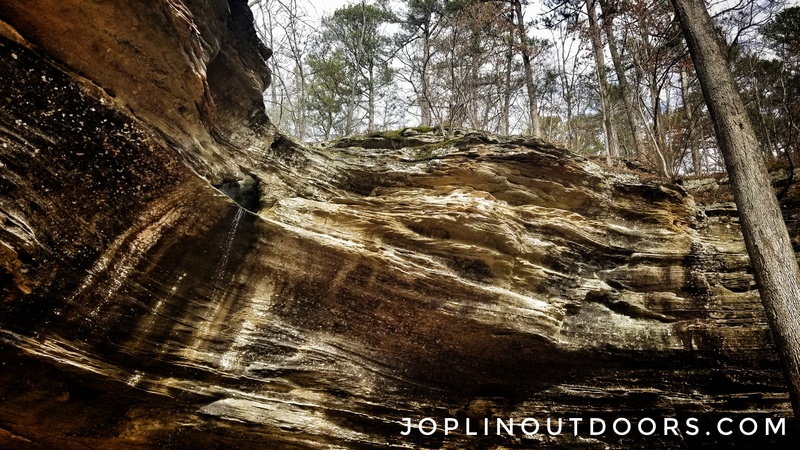 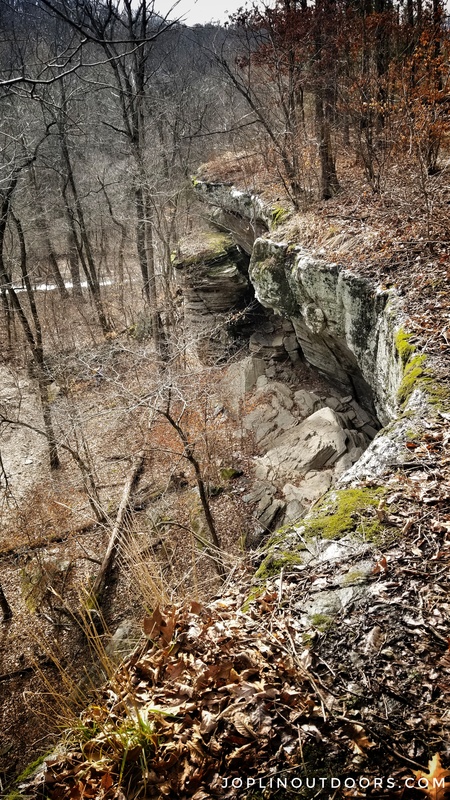 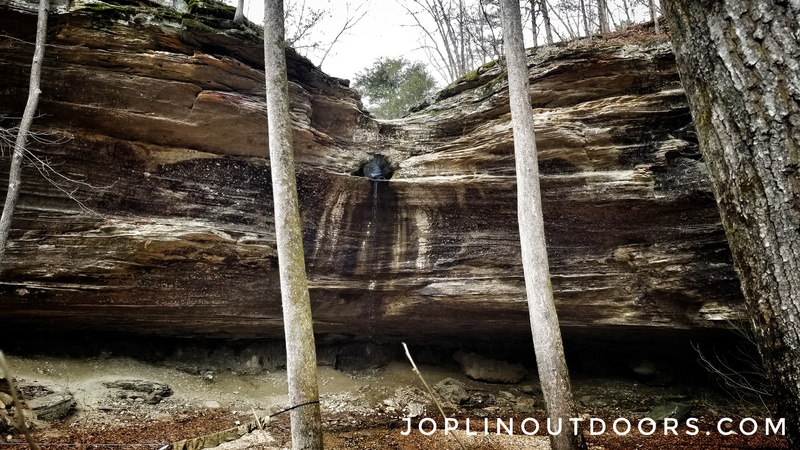 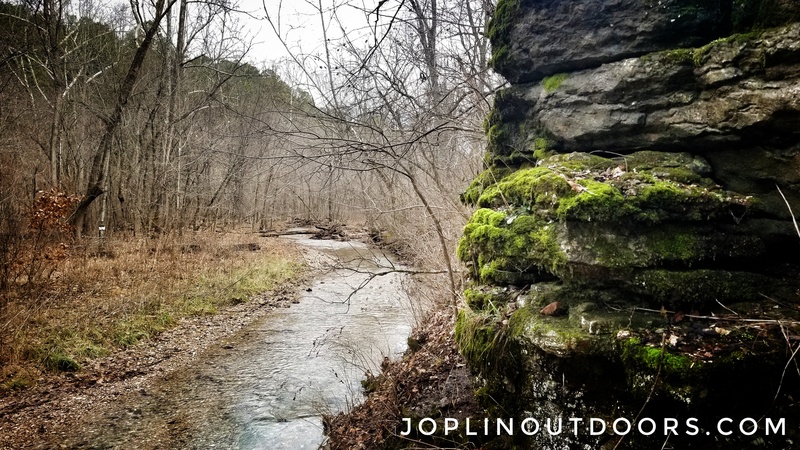 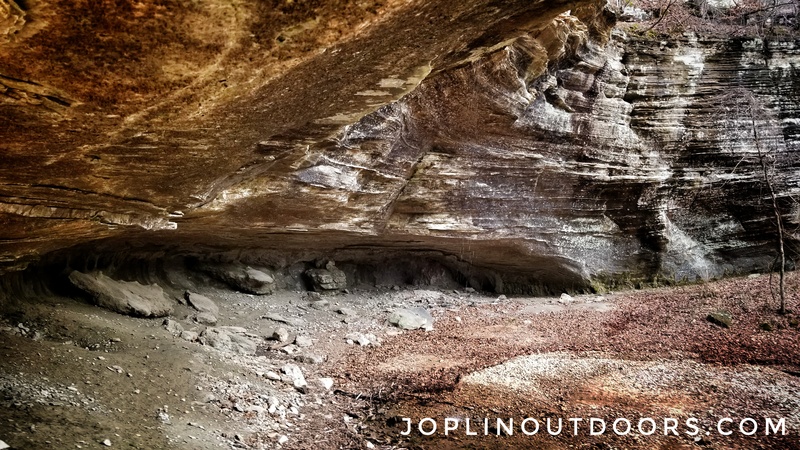 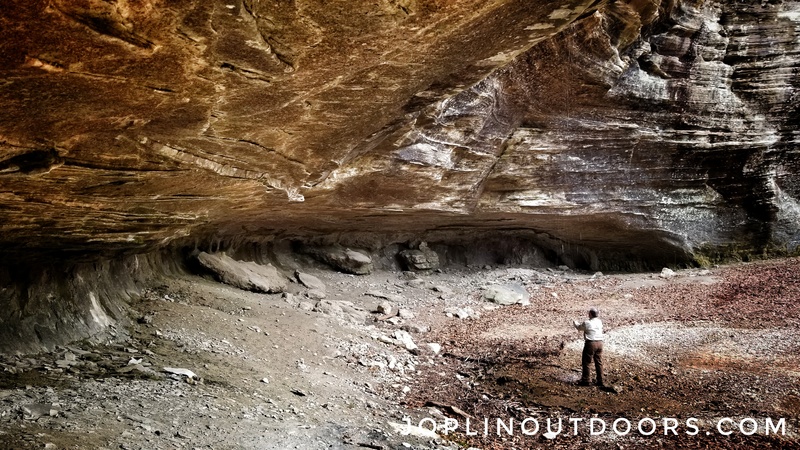 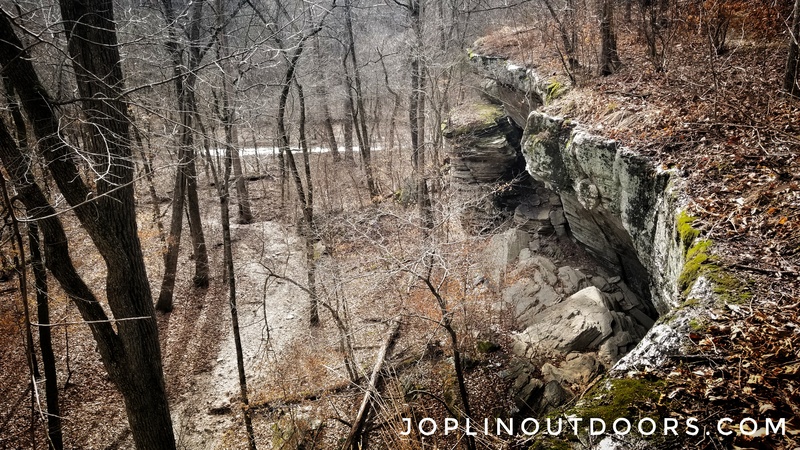 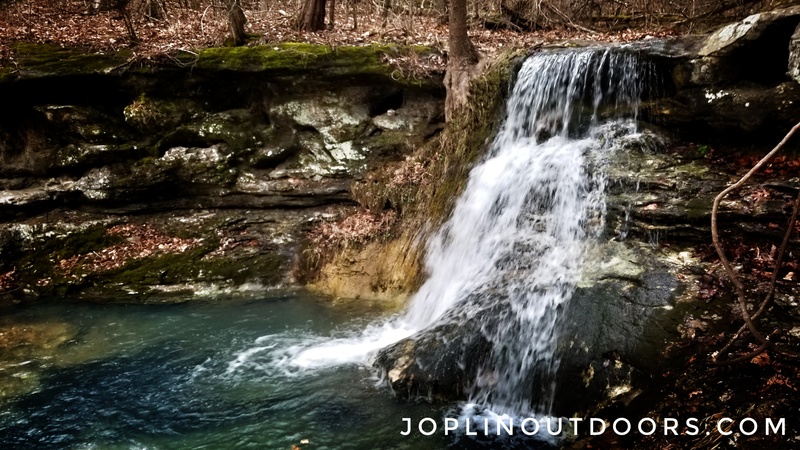 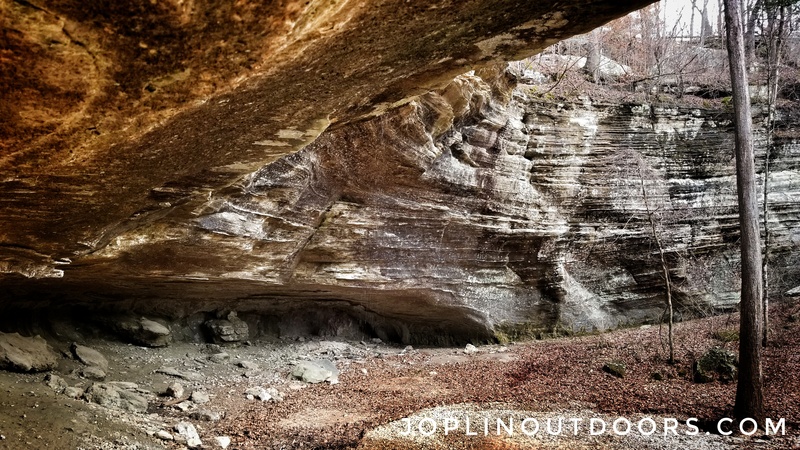 If you would like higher resolution images or would like permission for other uses, please contact JoplinOutdoors.com. 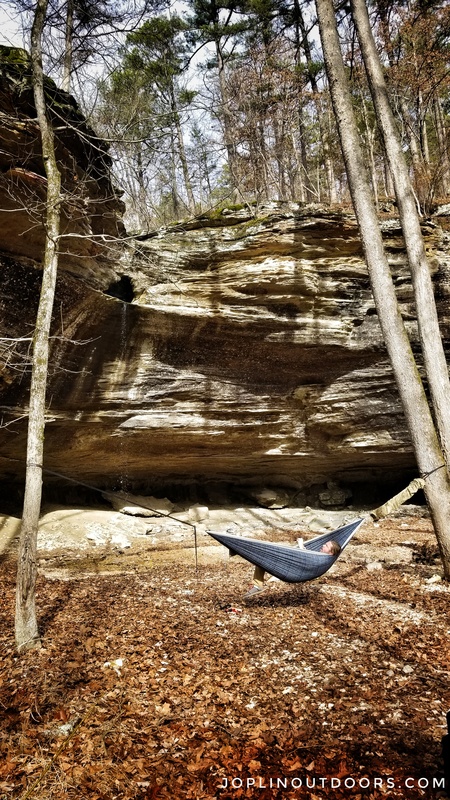 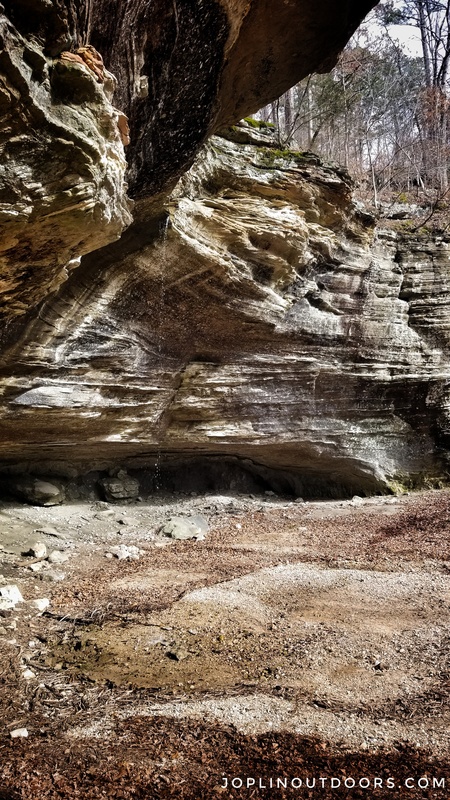 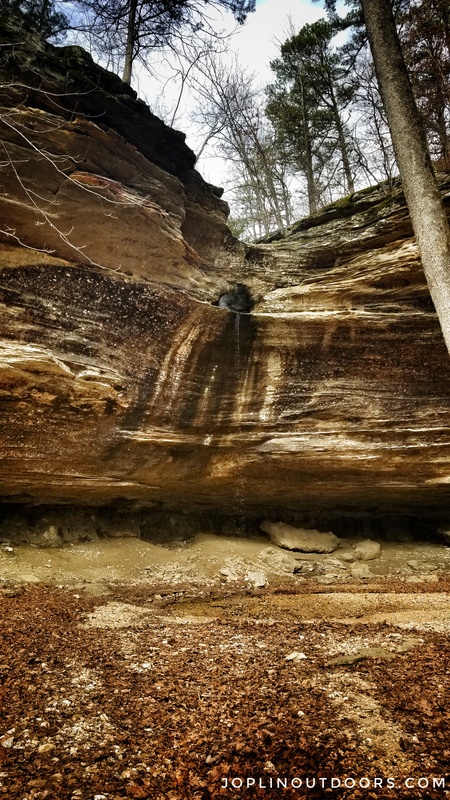 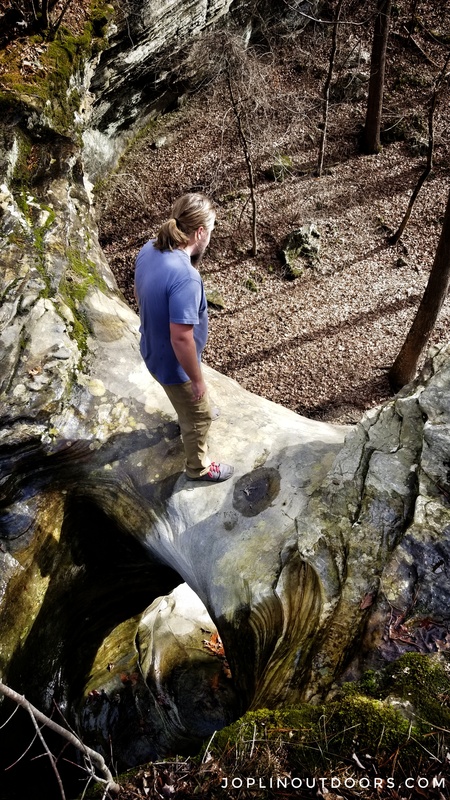 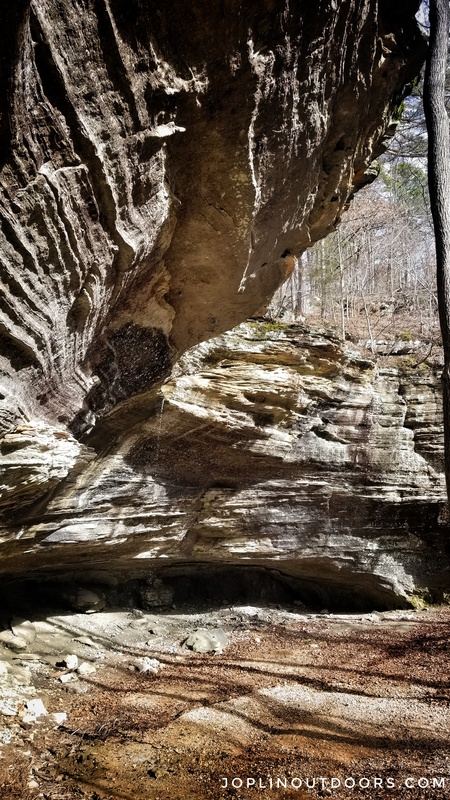 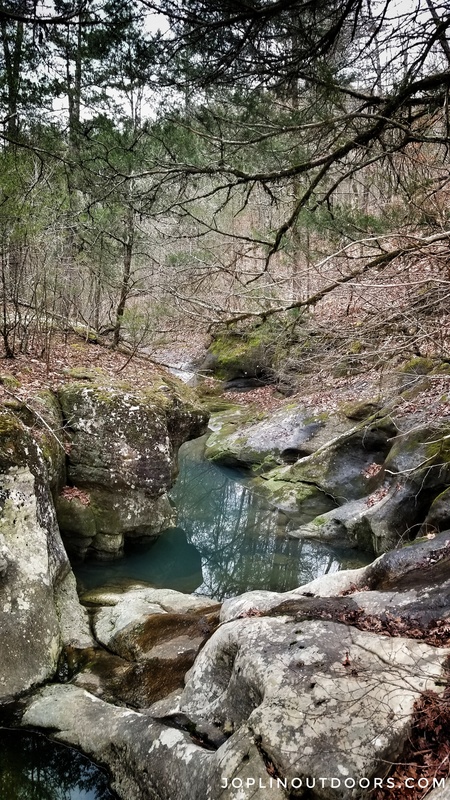 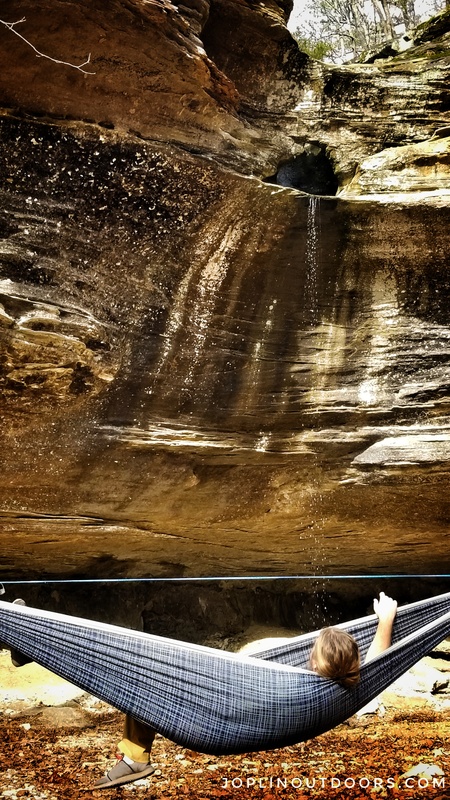 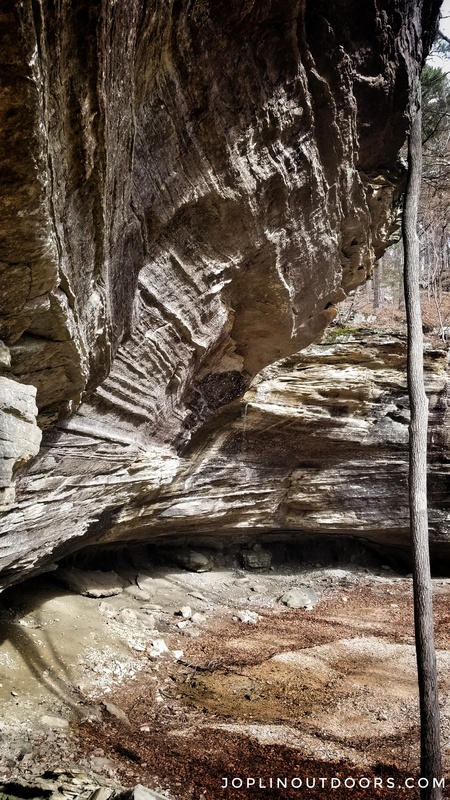 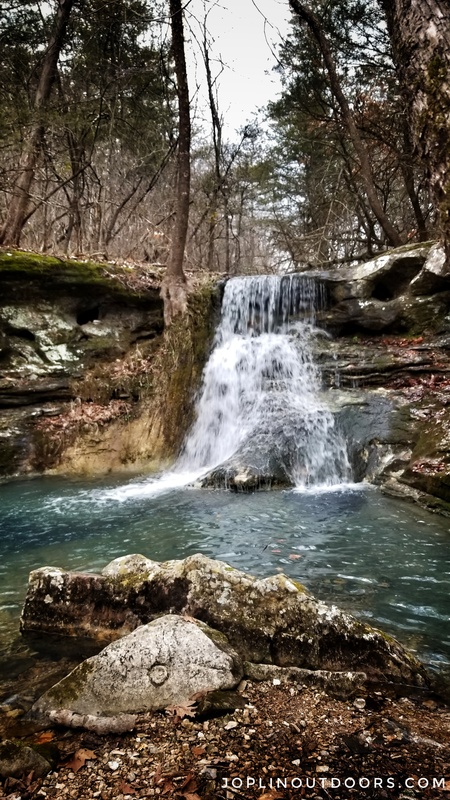 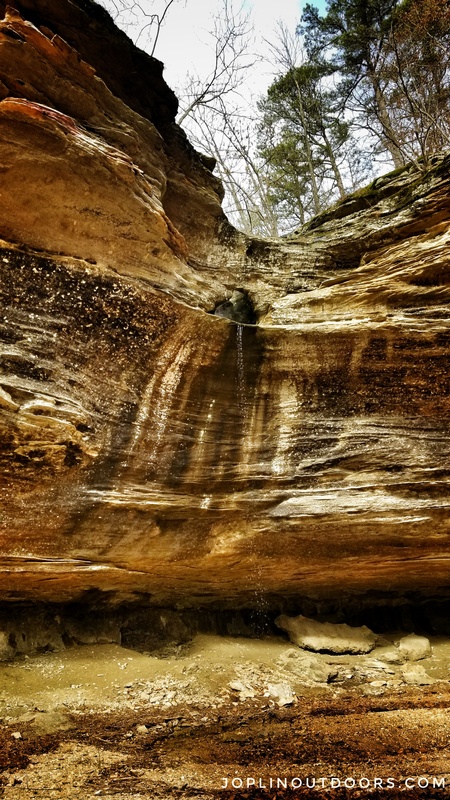 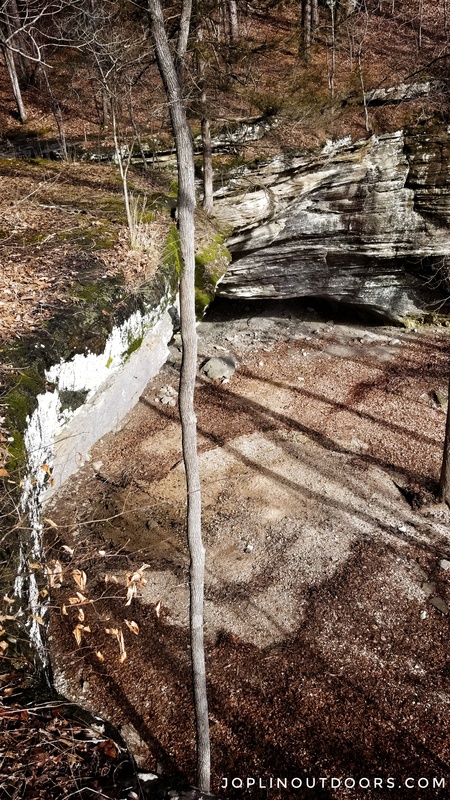 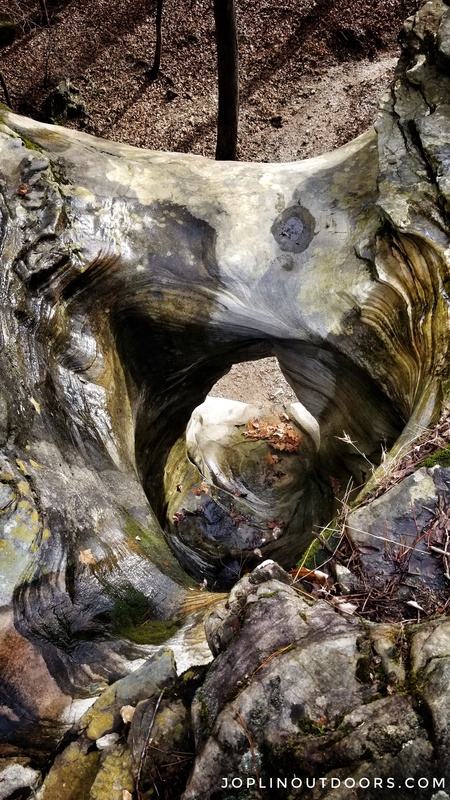 This waterfall can be found in the book “Arkansas Waterfalls Guidebook” by Tim Ernst on Amazon.